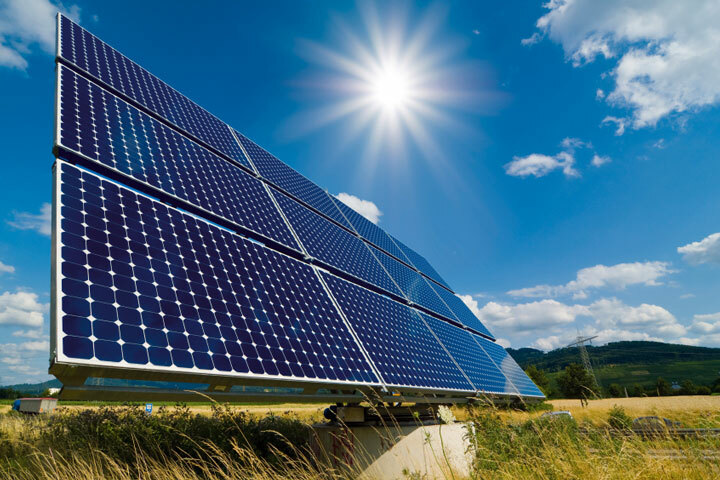 + Can any South African household use solar power? Yes, any household will start saving electricity from the moment an installation is completed. + Can I upgrade my current solar system? This is very dependant on the kind of system currently installed. 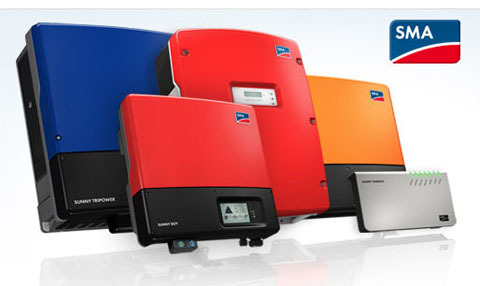 Certain inverters can easily support more than the current system is providing.